The new YouTube Studio is finally here. 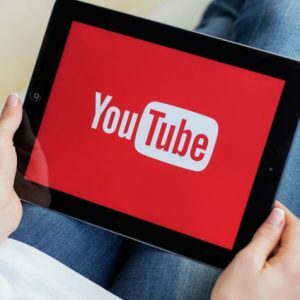 YouTube Studio features a new dashboard and three new metrics to help you gauge the popularity of your videos uploaded to the site. The tools help you manage your videos and all the other activity on your channels. These updates were launched in beta a little while ago. 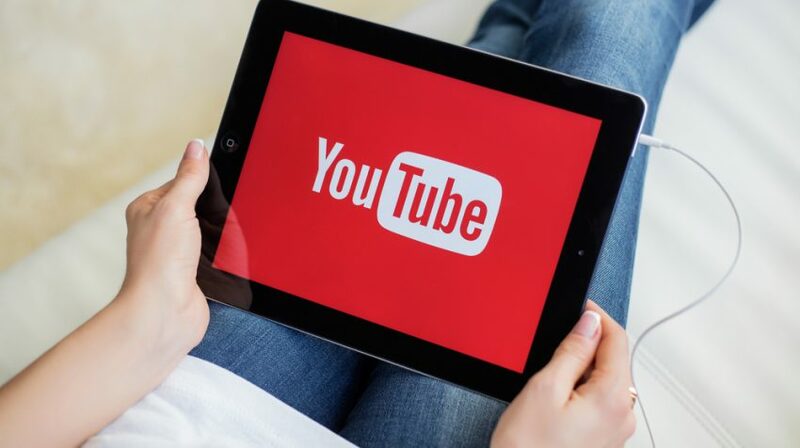 YouTube says hundreds of thousands of users experienced the beta version of the new tools. Now the company says all creators on the site should have full access to this update in a few weeks. 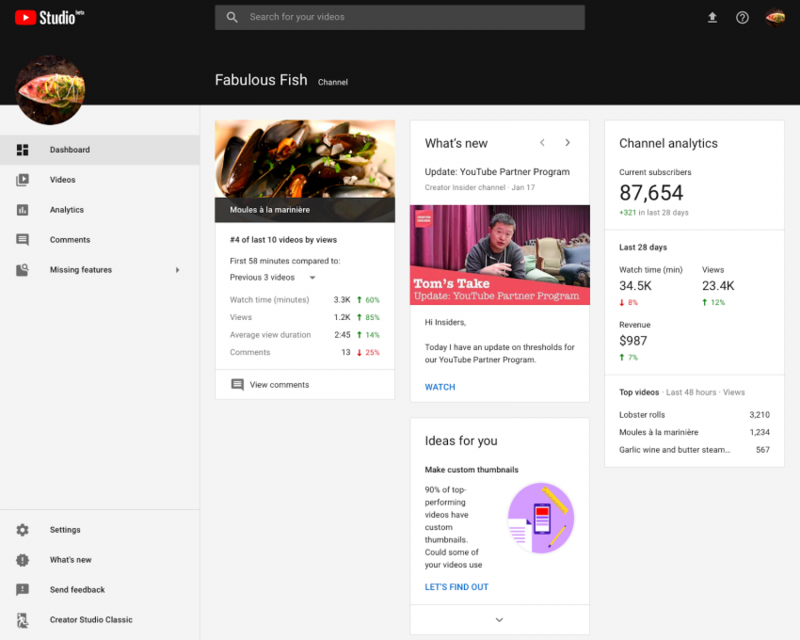 The first update you’re likely to notice is the new YouTube Studio dashboard. This is the “one-stop shop” for your YouTube activity. Here, you’ll be able to manage comments on your videos, check out the stats on your uploads from a 30,000-foot perspective, as well as get updates for Creators from YouTube. The Studio dashboard will give you performance updates, comparing your most recent video with previous uploads. “The Dashboard will roll out to all channels over the next couple of weeks and we’ll continue to add more content based on your feedback. 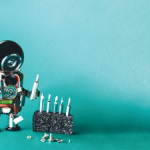 We’re dedicated to making YouTube one of the best places for creators and hope these new features help make that possible,” says Assaf Reifer, Product Manager for YouTube Analytics and Ezequiel Baril, Product Manager for YouTube Studio, on the YouTube Creators blog. 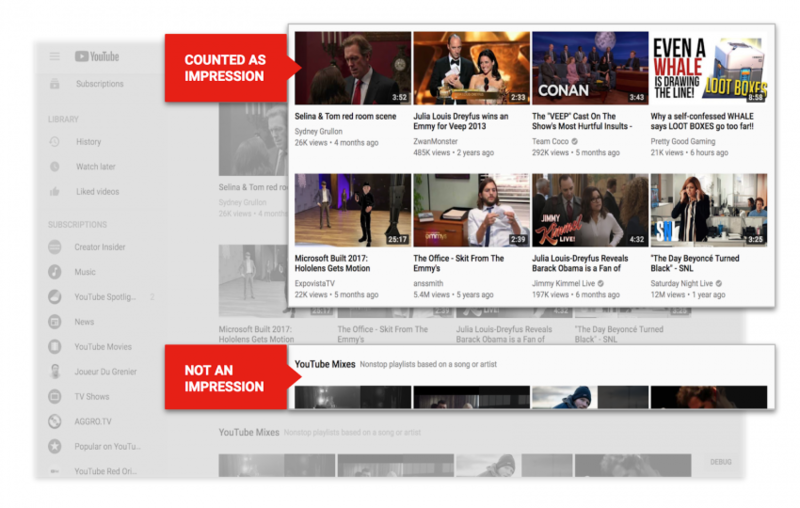 In addition to the new dashboard, YouTube is providing more data for your videos. 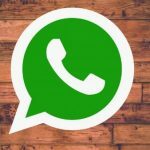 This information will tell you how often people see previews of your videos, watch your videos and more. The new statistics will show Impressions, Click-thru rates and Unique viewers. Impressions count the number of times your video thumbnails appear on a user’s YouTube feed. Check out this image from YouTube that shows what is and what is not counted in this metric. The click-thru rate is pretty self-explanatory. This measures the amount of times someone sees one of your video thumbnails and then clicks or taps it to view your creation. And unique viewers measures the amount of people who actually view your videos. YouTube says this is an estimated figure. It counts whether someone views your video on a computer or laptop or a mobile device, like a smartphone. With these news tools, YouTube is trying to help you become a more empowered creator on the site. The data should give you more insight into what videos are working and which aren’t reaching an audience.